How many copies can a game possibly sell in six months? Especially if the full version of it isn’t technically out yet? Playerunknown’s Battlegrounds made its beta public in March. Since then they’ve been improving the programming, squashing bugs and adding additional content…all while grabbing sales by the millions. 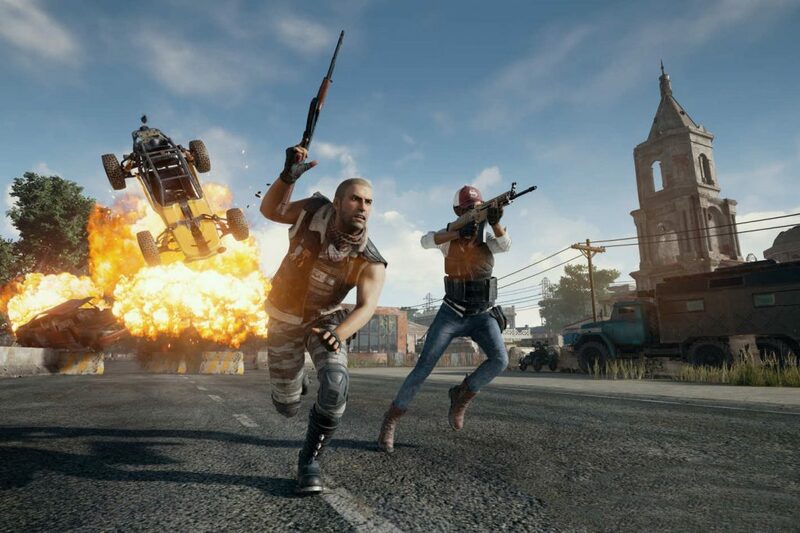 Developer Bluehole just announced today over ten million digital copies of PUBG have now been sold. Polygon compared the numbers of PUBG to the numbers for Minecraft, which also started as a PC hit that came out of nowhere. It turns out it took two years for Minecraft to crack the ten million mark — PUBG did it in one-fourth the time. Given similar success stories of the past, we know what happens next….how long until Big Company X comes sniffing around Bluehole and drops a gigantic check to buy them out? It hasn’t happened yet, but Bluehole is currently in a semi-relationship with Microsoft. The XBox One has an “exclusive” on the console debut of PUBG, which will inevitably expire, but will provide them with bragging rights against Sony for at least six months.